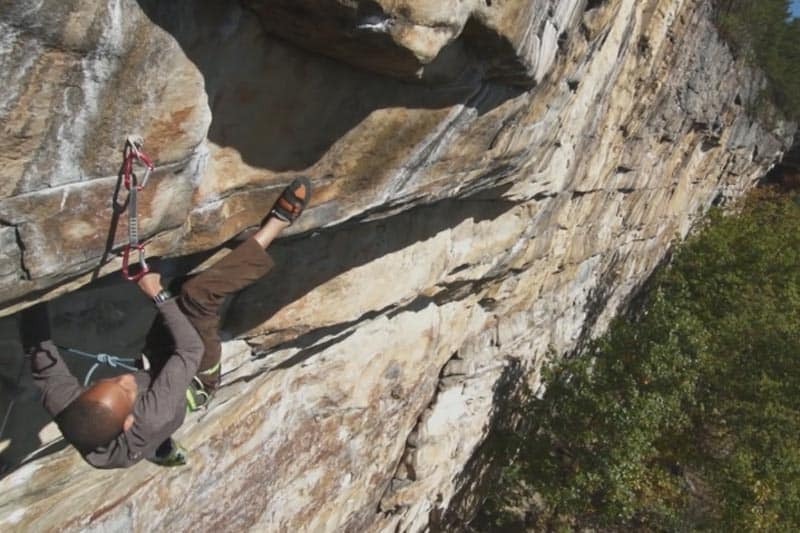 Is Kai Lightner the future of climbing ? He very well may be, with a tenacious dedication to his art he is proving that hard work and dedication for your passion not only gets you medals but brings you peace and happiness. Now for most people the heady heights and excessive physical exertions of climbing may not be their cup of tea. But just watch this video and experience his passion, his dedication his desire and will to climb. Kai is truly and inspiration not just to climbers and adventure sports folks but to everyone, follow your dreams, work hard and live your life with passion and purpose. Did we mention the lad is was only 14 when this was made!! Amazing. If you like what you have seen and you want to try climbing in the outdoors or maybe even some abseiling then we can help. At Splash HQ we have a number of locations close by and expert full qualified climbing guides in-house to lead you up a route. Be you a beginner or intermediate we have you covered. Or if you just want a fun family day climbing in a safe environemnt with a friendly qualified guide then check our page out here.